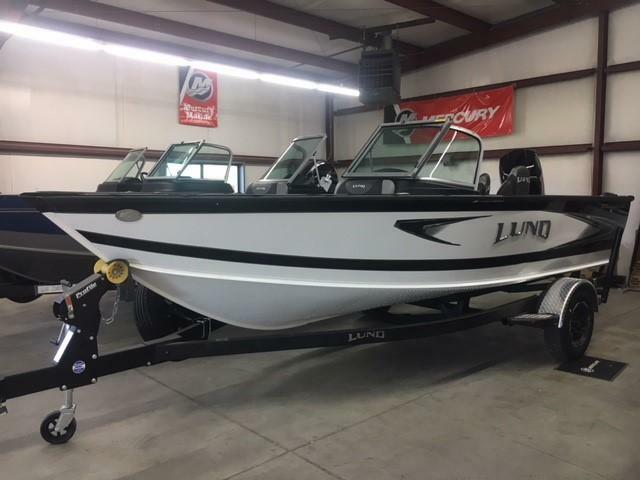 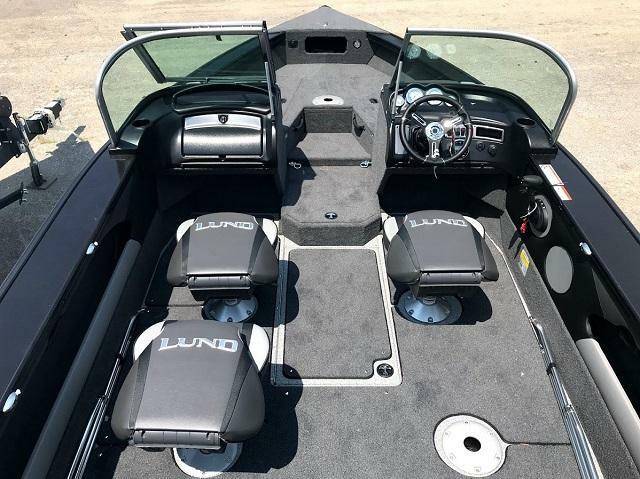 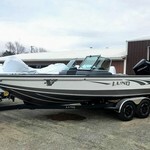 2019 Lund 1875 Crossover XS- IN STOCK NOW! 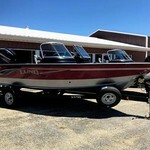 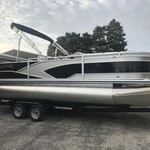 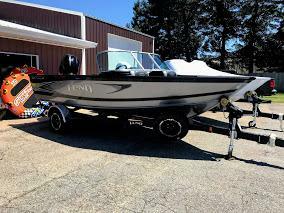 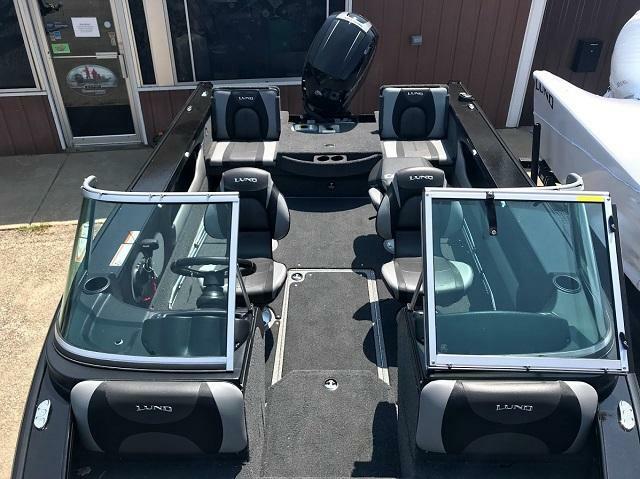 Mercury 150XL 4s, airride pedestal upgrade, hydraulic steering, bow deck extension, snap in carpet, travel cover, sport top w/ walkway curtain, Shoreland'r trailer with Lundguard paint and diamond plate fenders. 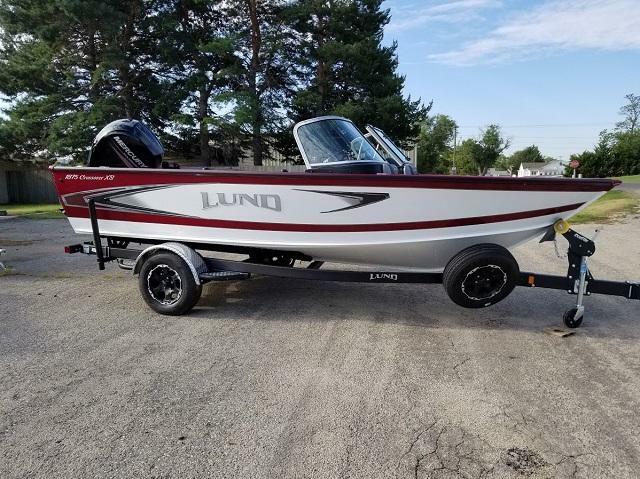 2019 Lund 1875 Impact XS- IN STOCK NOW!